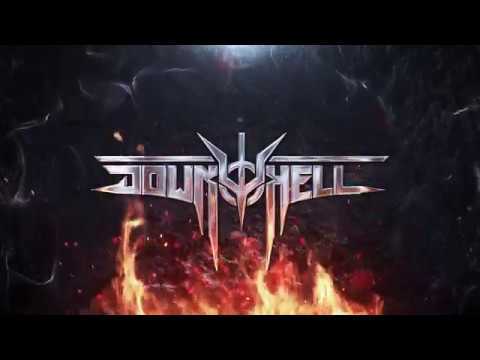 Down To Hell is 2D slasher game with challenging difficulty and unique style inspired by metal music. The game will go through Steam Early Access period in episodic format, with the first episode launching on 18th April 2019. The next episode is scheduled to come in 2-3 months release window. There is also plans for a Switch release later in the year.